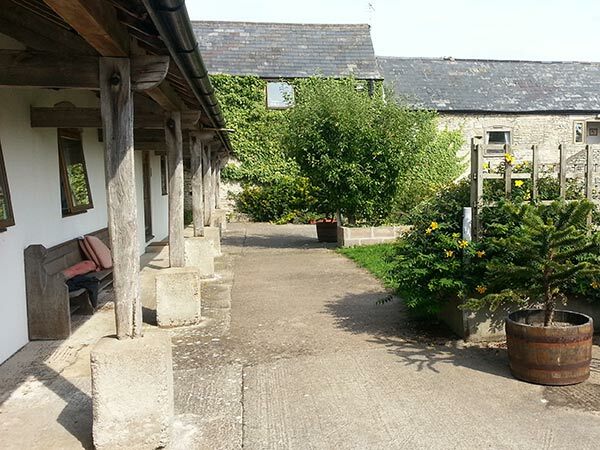 We are very close to Barry less than 15 minutes away and offer superb self catering holiday cottages to visitors to Barry, South Wales and we are surrounded by fields and nature. 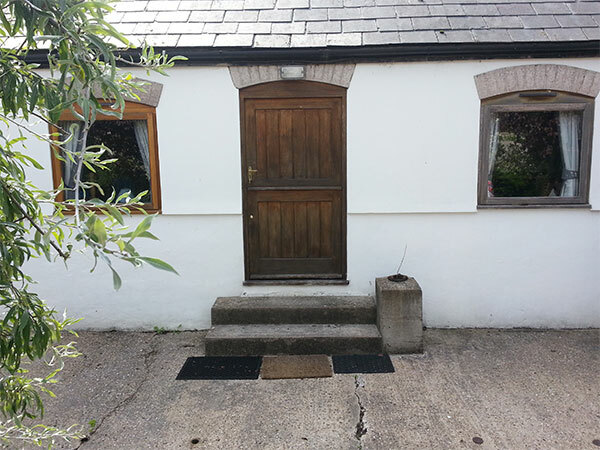 The self catering cottages are well presented in a beautiful part of the Vale of Glamorgan. 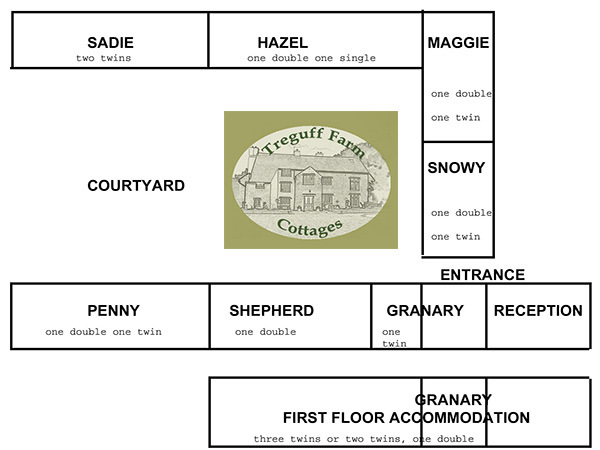 We have many dog friendly cottages and offer a simple letting system. 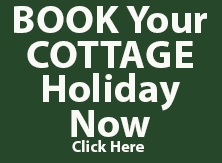 The holiday cottages are suitable for holiday breaks but we do have a number of longer staying guests. 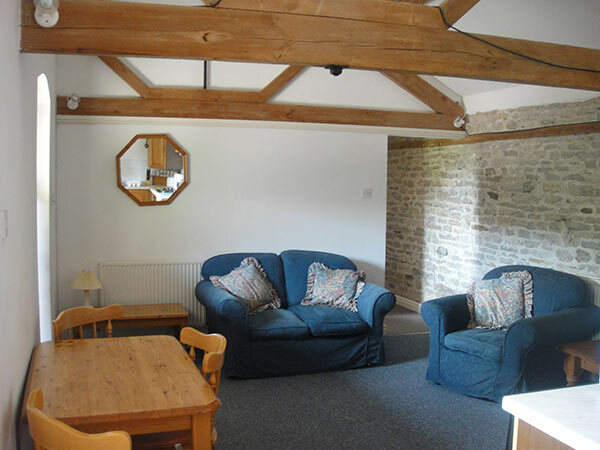 The self catering cottages are well equipped, with fitted kitchens and bathrooms plus good sized living room. They have washing machines, Freeview TV, DVD and WiFi (At times intermittent in this semi rural area!). There is piping hot water, heating and electricity all in the price. Plus an added advantage of extra washing machine & freezer space available in the communal area. 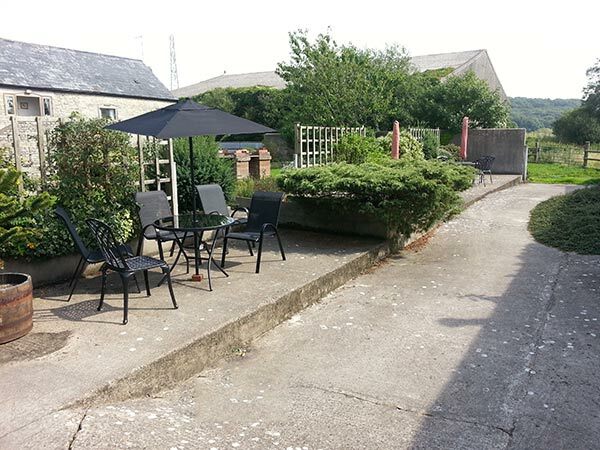 You can have BBQ's and there is an outdoor seating area in the courtyard garden. 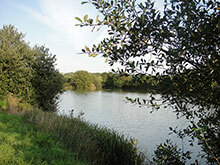 Car parking is in a dedicated area, close to your cottage. We are also happy to have well behaved dogs so they your canine friends do not have to go to kennels, more detailsdogs are welcome!